Disney’s hit show Dog With a Blog features a talking dog named Stan and the voice actor for this pooch was nominated for an Emmy as Outstanding Character Voice-Over Performance. 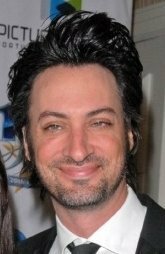 This actor is Stephen Full and he took out time to talk with Dispatch Radio in an exclusive interview about the show, the production process and working with the children on-set. Stephen revealed that he actually rehearses with the child actors on set as Stan “for three days.” The dog, named Mick, is brought in for his scenes later, so it’s a really unique approach. “There’s a lot of sugar for adults,” he says, noting how the appeal to parents is certainly there as well. Stephen talked a lot about his family, his spouse is Annie Wershing who is currently part of Extant and the upcoming Bosch show on Amazon. It’s a lot of fun hearing about his kid’s reaction to his career and the role as Stan. Full stars along side Genevieve Hannelius, Francesca Capaldi, Blake Michael, Regan Burns and Beth Littleford. 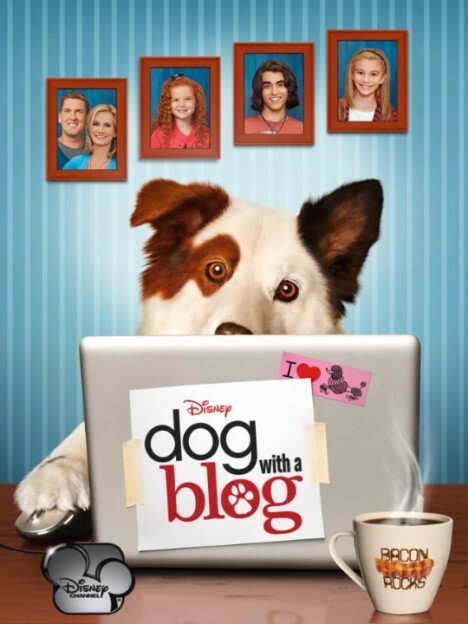 Dog With A Blog was confirmed for a third season in Febraury and is expected to return later this year.